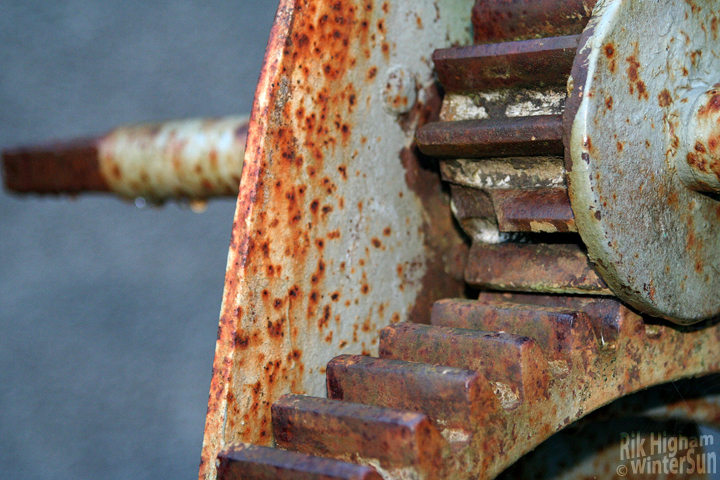 Old machinery on the side of Loch Leven, near Glencoe. Speaking of Lochs you should have seen Loch Tay this weekend. It had been raining quite a bit and the loch has risen by 2m. The harbour wall at Firbush was almost under water. We were able to kayak over the middle of it and through gates in the surrounding fields! It was quite sureal!